If you’ve lived in Texas, even if just for a couple of months, you know that our summers can be HOT. Most of us crank up the AC and try to spend as much time as possible either inside, or out by the pool. That means our energy bill is through the roof expensive from as early as April to as late as September - that’s a lot of money. Want to lower your electric bill? Keep reading! 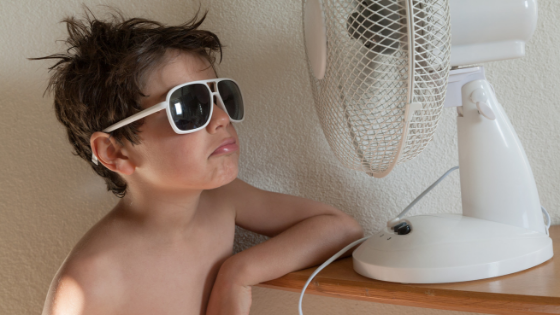 Your AC is running all day long, so why is it still 78 degrees inside? You could have an insulation problem. Your siding, walls, attic, and roof, all play a part in insulating your home. Insulation helps keep the inside temperature, hot or cold, INSIDE where it belongs, reducing the amount of energy needed for heating and cooling. If it’s hot in your home no matter what you do, it might be time to replace your siding. Getting an inspection is the easiest way to find out. Insulated vinyl siding can increase R-value and thermal performance, keeping your home cool in summer. An outside wall should let in as little heat as possible, but the standard is 9% will be let through. 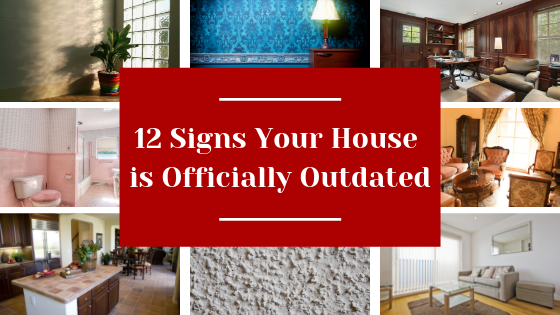 If your walls are letting in more, you need to think about upgrading. 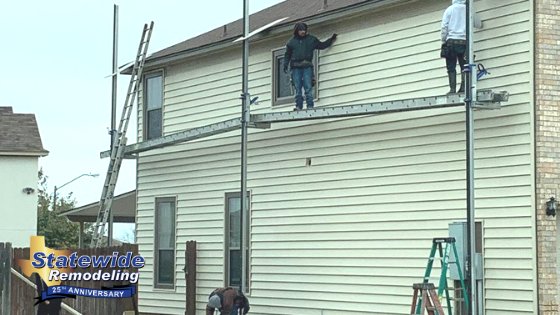 We offer three different kinds of siding that will help your home feel more comfortable AND boost your curb appeal. Get a free quote. 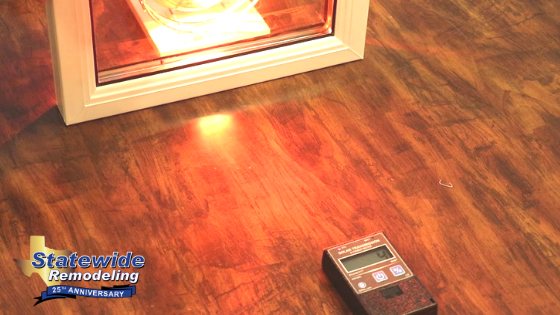 Did you know builder grade windows let in over 50% of heat?! Not to mention the thin frames which put your home’s safety and energy efficiency at risk. If you think your windows are the culprit: stand in front of the window, do you feel the heat coming through? If it’s significant enough for you to feel, it’s time to change your windows! 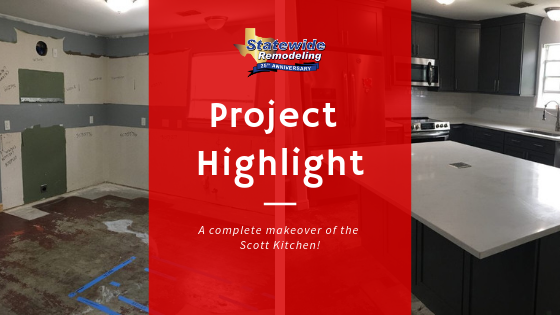 Our Omega 12 Energy Efficient windows were specifically designed and manufactured to withstand the Texas heat! We worked really hard to develop a glass that lets through less heat than an outside facing wall. Our Omega 12 windows prevent 98.67% of heat from coming into your home and they come with foam filled frames that are three to four times thicker than the standard builder grade frame! Read more about how our windows can help you save money! Don’t let heat into your home. 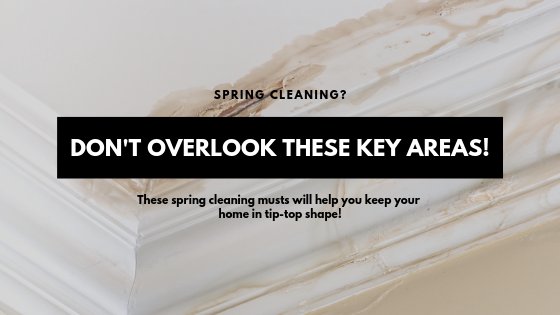 Replace your windows before summer heat hits! Request a free quote! Like to spend time outside during the summer? A glass and screen sunroom is a perfect balance between being outside in the summer heat and enjoying the sunlight! 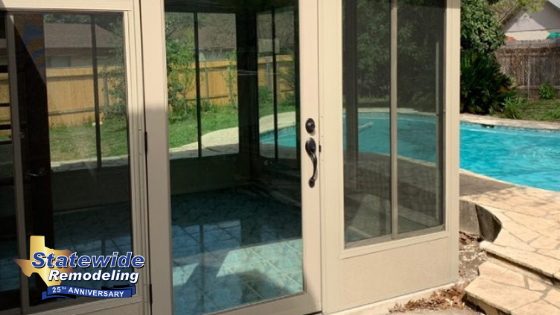 Whether you’re hosting a barbecue, a pool party, or just reading a book, a sunroom will allow you to close the door to the main house, conserving energy, while still enjoying the summer weather. Having the glass as well as the screen means that you can enjoy your sunroom in any season! Learn more about our sunroom and screen room options. Upgrading your home to energy efficient siding and window options can save you a lot of money in the long run. Get started with a free quote today and claim our special offer!